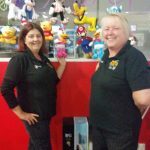 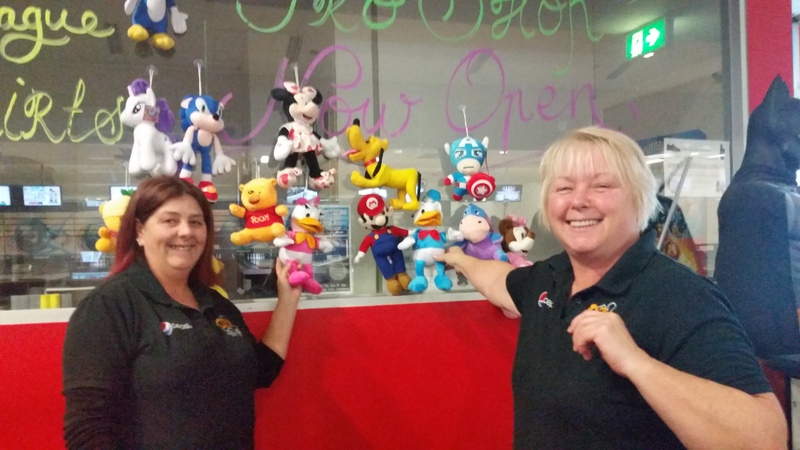 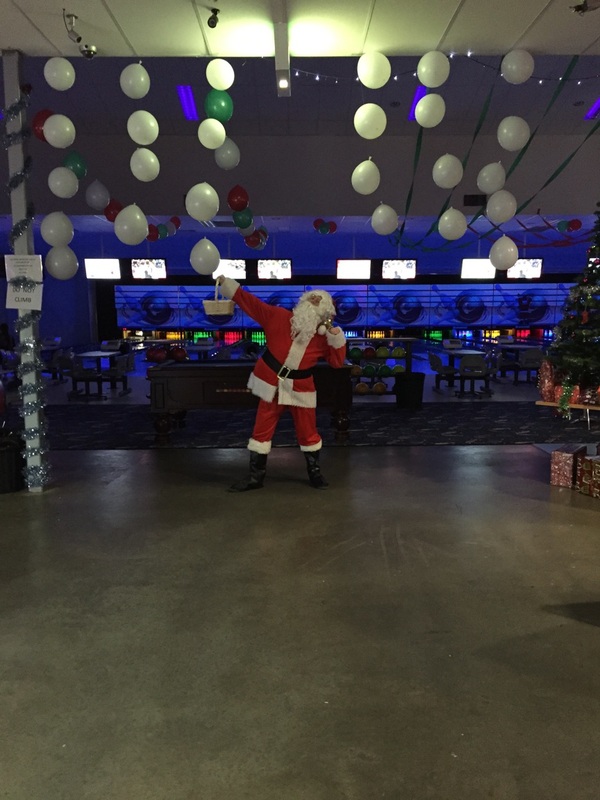 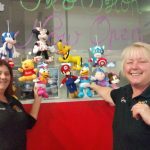 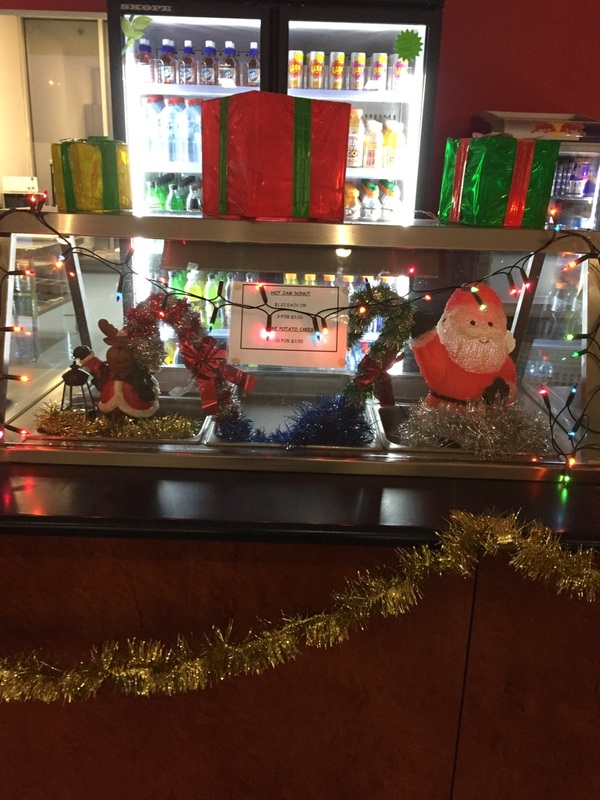 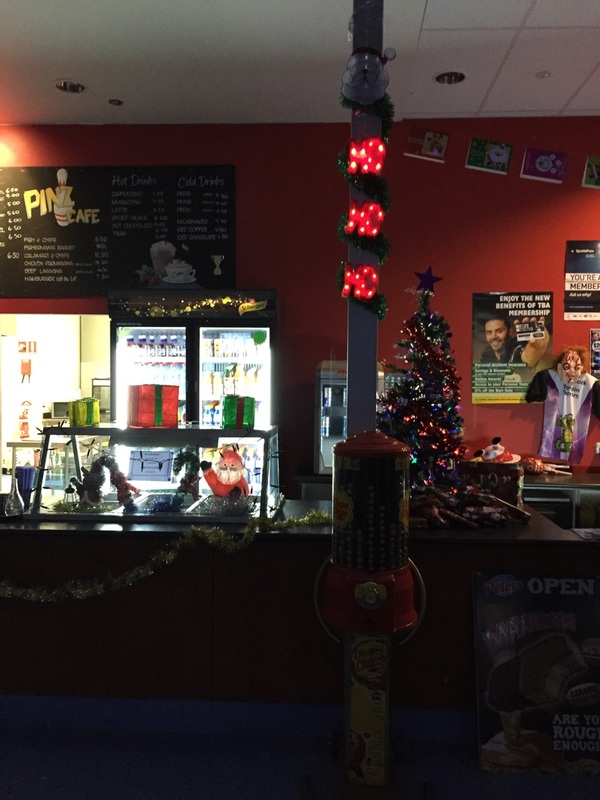 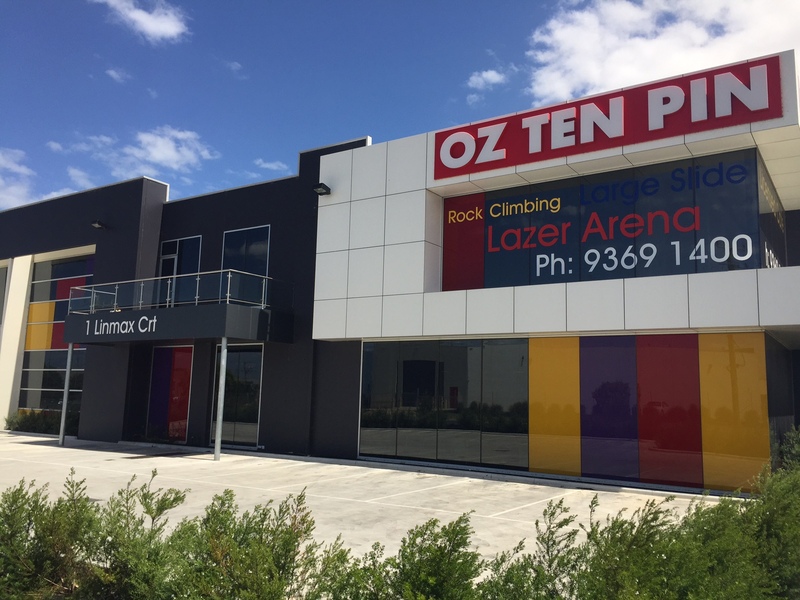 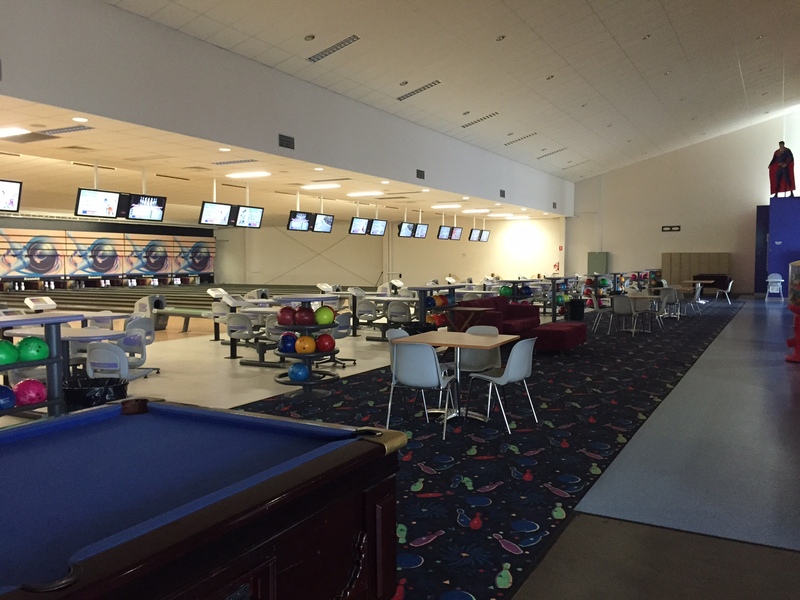 Oz Tenpin Point Cook is your number one stop for all things fun and exciting in Point Cook! 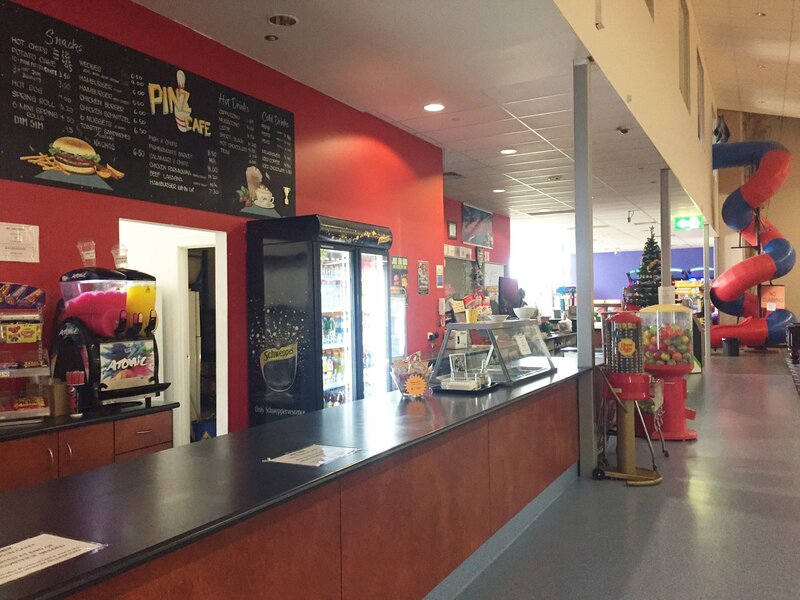 Located on the corner of Linmax Court and Wallace Avenue (just off the Princess Highway), our bright and inviting entertainment complex is filled with fun and exciting activities! 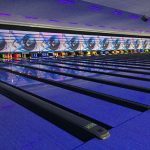 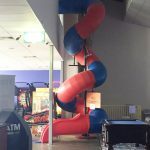 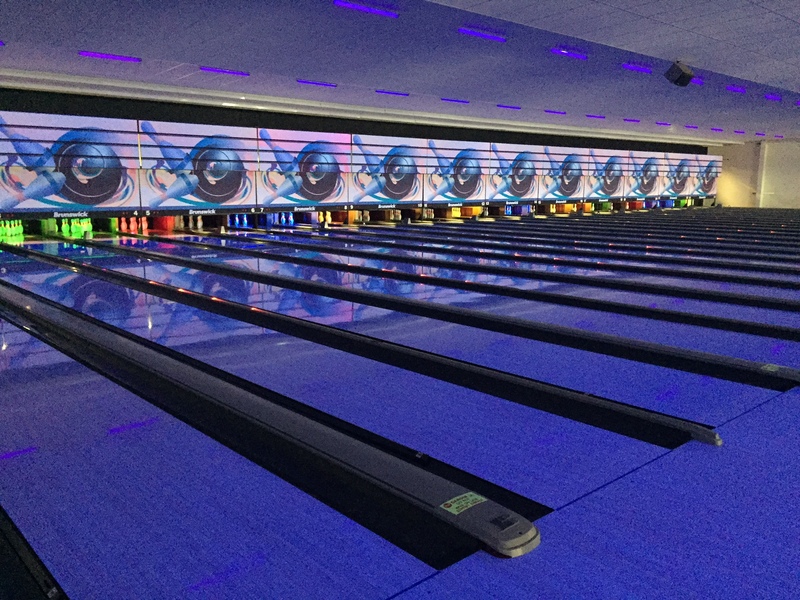 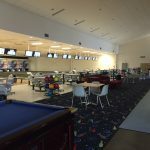 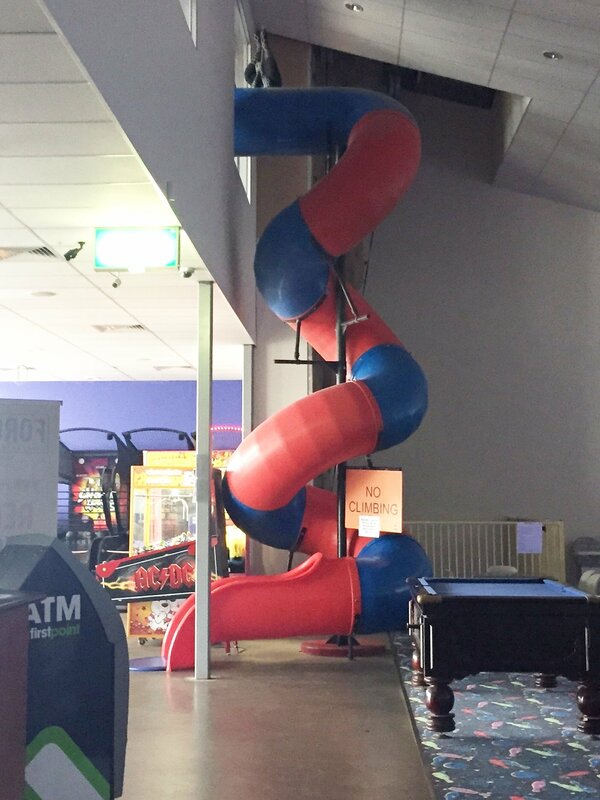 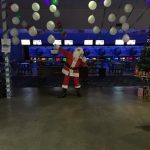 Including 24 lanes of tenpin bowling available for social play, children’s parties, corporate functions and league play, a rock climbing wall, a giant slide and an awesome laser tag arena featuring brand new state-of-the-art laser guns! 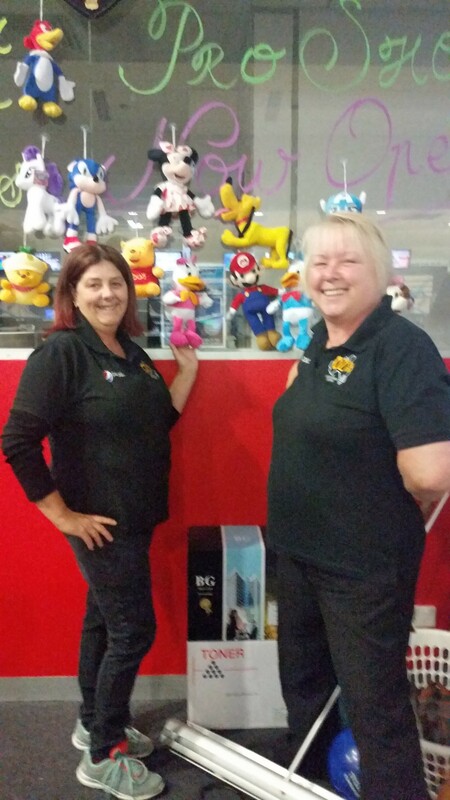 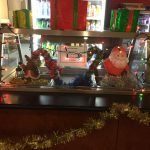 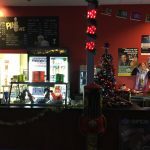 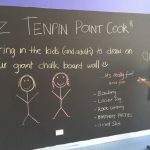 Oz Tenpin Point Cook is THE place to go for fun in town! 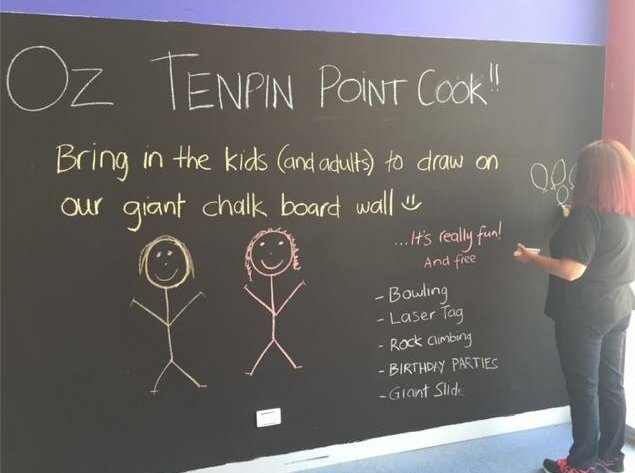 Children's parties are our thing! 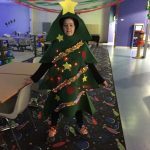 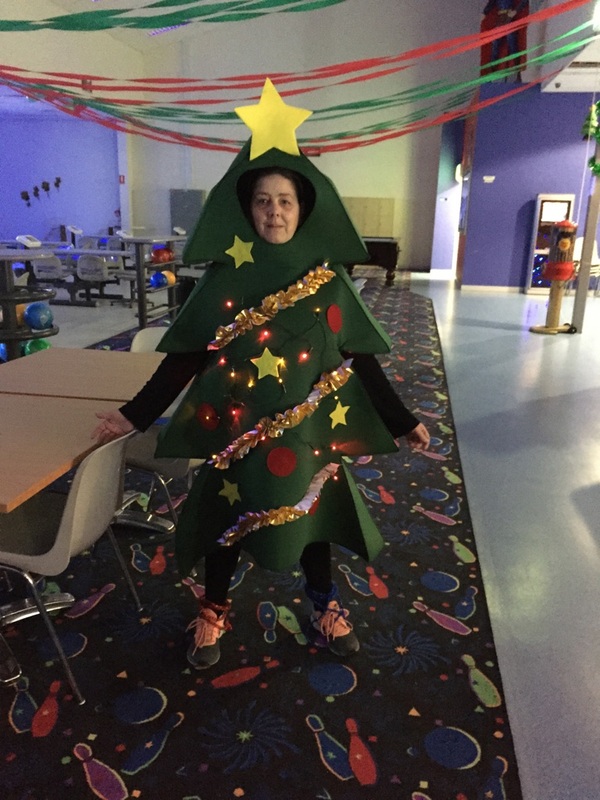 Bowling parties, rock climbing parties, laser tag parties - or why not combo them up! 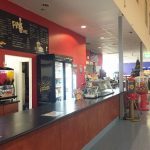 For a full price listing, please contact us! 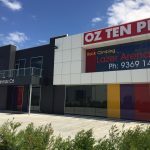 1 Linmax Court, Point Cook.